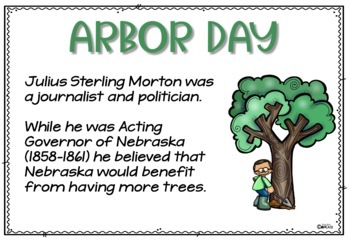 Arbor Day is day that is dedicated to celebrating and caring for trees. We celebrate this day in late April each year. 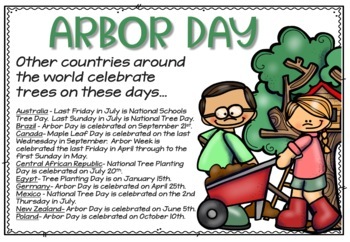 Arbor is Latin for tree. 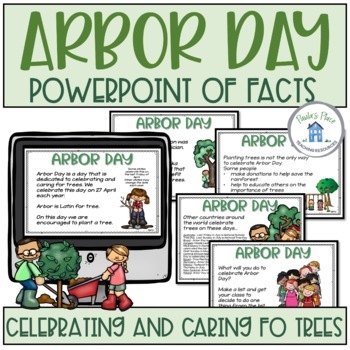 Enjoy these tasks to help build a sense of community in looking after our planet. 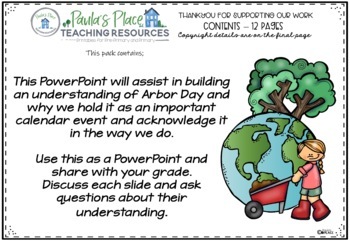 • building discussion around each slide and asking questions about their understanding.